Driving under the influence, driving while intoxicated, drunk driving, and operating a vehicle while intoxicated, are all terms used to describe a relatively common criminal charge. At CiceroAdams, we defend people who have been accused of DUI. An arrest for DUI can be a frightening experience. Take control of the situation by choosing an attorney who understands DUI defense and is not afraid to fight for you. 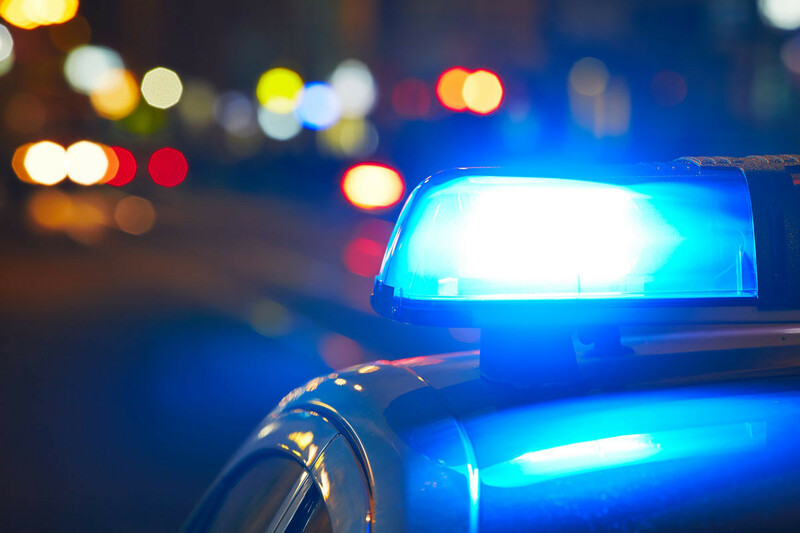 An arrest for DUI or OVI or DWI often comes after an officer claims that either a field sobriety or breathalyzer test was failed. However the results of such tests are often invalid because they were conducted improperly. You need a defense attorney that is able to quickly determine whether testing was done properly because an arrest carries with it a mandatory and immediate suspension of your driver’s license. If mistakes were made, we have the experience and the understanding to find them quickly, and minimize or eliminate the restrictions upon our clients’ right to drive. We aggressively defend people who have been arrested or charged with a DUI. A conviction can mean having your license suspended or revoked, or it could mean time spent in jail as well as fines. We take the time to understand your case and find a defense strategy that fits your situation.